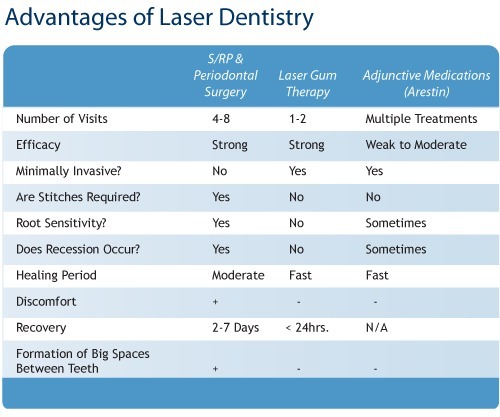 What Is The Benefit Of Laser Treatment Over Other Gum Disease Treatment Methods? – When a patient fears traditional periodontal surgery. 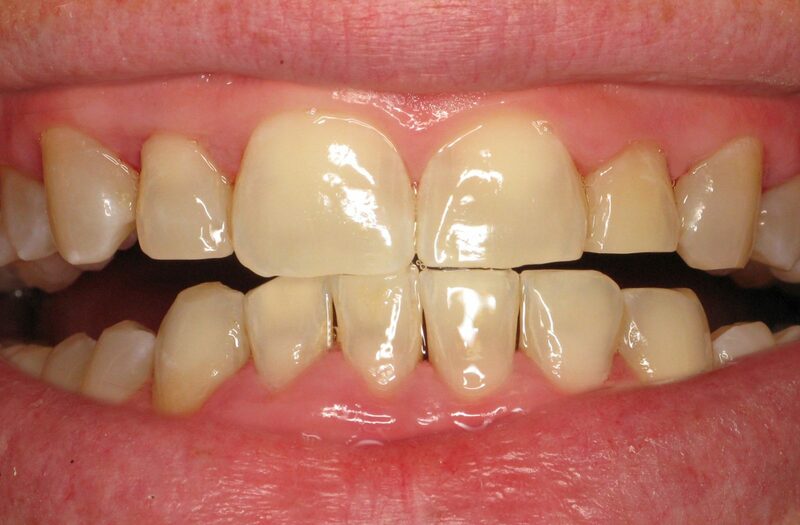 – When a patient seeks a minimally invasive approach to treating periodontal disease. 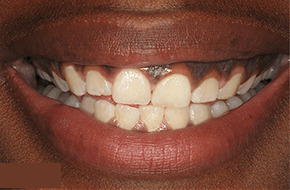 – When a patient has recurrent gum infections and recurrent periodontal disease. 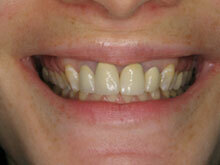 – When a patient has a medical condition that does not allow them to have traditional periodontal surgery. 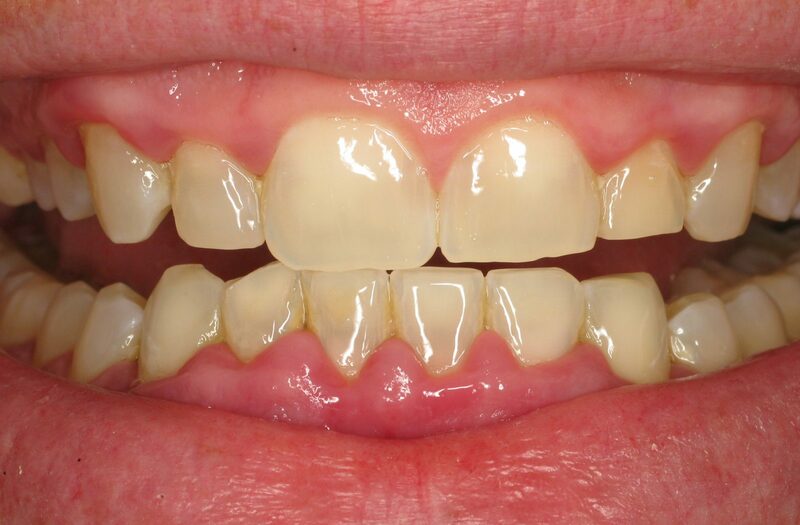 – When a patient seeks a holistic and biologic approach to treating periodontal disease. What Can LANAP™ And Laser Gum Therapy Do For Me? LANAP™ and laser gum therapy are effective treatment methods for patients who have been afraid of what can result from traditional periodontal or gum surgery. These procedures effectively remove disease-causing bacteria from the gums while significantly limiting tooth sensitivity and gum recession. 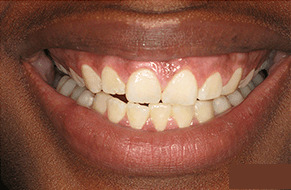 LANAP™ is a patented therapy designed for the treatment of gum diseases that does not make incisions or use stitches. No cutting or stitching of the gums is necessary with the laser procedure, making it a more comfortable, minimally invasive and fast-healing process. How Does LANAP™ Therapy Work? LANAP™ is a minimally invasive procedure that does not require any incisions or sutures. During the laser gum treatment, lasers are utilized to access and remove the infected and inflamed gum tissue surrounding the tooth root. 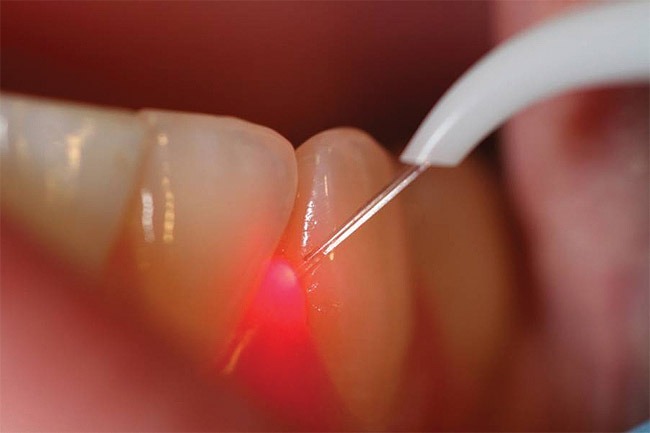 The fine tip of the laser is inserted between the gum tissue and tooth, allowing the special wavelength to vaporize the bacteria and diseased tissue. Once the infected gum tissue is removed, the root is exposed and root scaling beings. Root scaling involves scraping off the plaque build-up and calculus below the gum line and root. 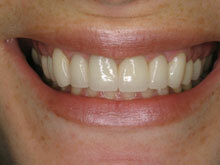 Laser gum treatment and laser gum therapy are effective treatment options that have several benefits. During this procedure, no general anesthetic is needed. Because there are no incisions or sutures made, the recovery time is faster and easier compared to traditional gum surgery. Also, using laser technology allows our doctors to precisely and accurately target the diseased areas. What To Expect After Laser Gum Surgery? After receiving laser gum surgery, your body will begin the healing process that will restore your gums to its healthy, natural state. Patients normally experience light bleeding, slight swelling, and some soreness, tenderness or tooth sensitivity following the procedure. What Foods Can I Eat After Laser Gum Surgery? Avoid consuming any hard to eat or sticky foods, such as ice cubes, popcorn, or nuts. For more information on LANAP™ laser gum treatment or to schedule a consultation, call us at (877) 316-4330.